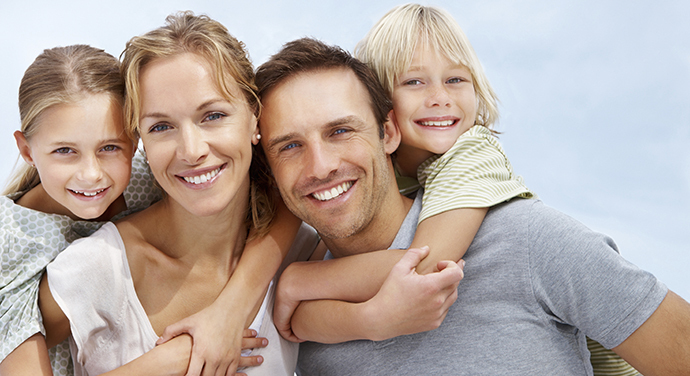 Utilizing the most advanced technology and state of the art techniques in General and Cosmetic Dentistry, we are committed to our patient care. From routine cleanings to the latest in cosmetic procedures, we ensure every patient leaves happy and with a gleaming smile. Park Ave Dental Associates is conveniently located on Park Avenue in Cranston, Rhode Island, also serving Johnston, Providence, and Warwick. Along with a gentle and knowledgeable staff, the practice provides exceptional dental care in a comfortable and friendly environment. 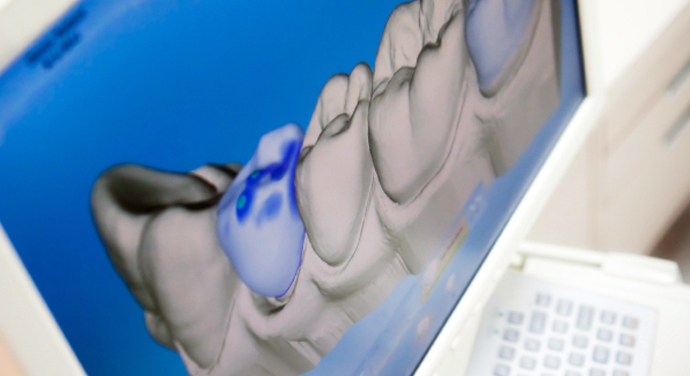 Using the Galileos 3D imaging Dr. Bender is able to place dental implants precisely in one visit lasting about 30 minutes. Using our top of the line technology surgical guides are developed ensuring the implant is placed safely. 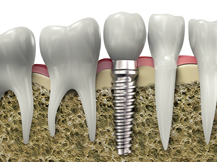 The patient and Dr. Bender work together during the entire implant process to ensure the best possible outcome. 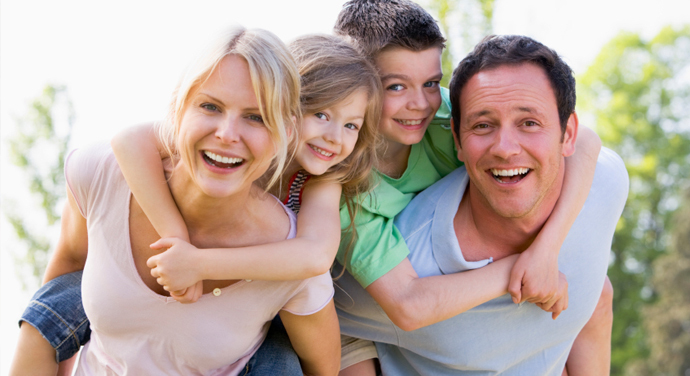 The highest quality dental restorations in just one visit to the dentist. 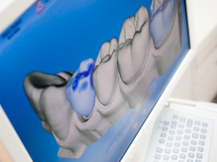 Usually a crown takes two visits, now with Cerec crowns, the crown is milled by a computer to fit your tooth precisely in just one visit! The visit only last about 1 1/2 hours. 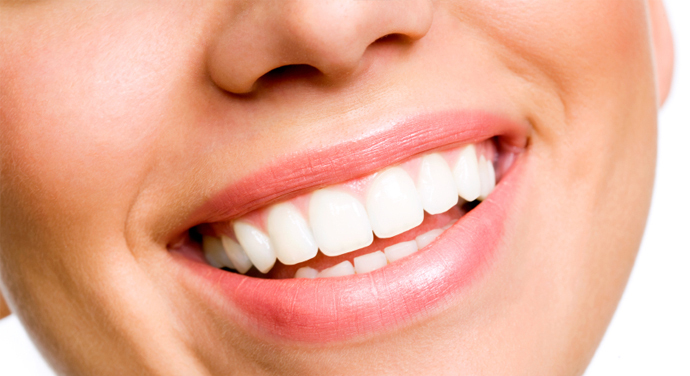 You leave our office with the finished result - a beautiful restoration that is custom-designed to support your bite and complement your smile. Professional take-home teeth whitening trays provide excellent results in 1 to 2 weeks of recommended use. 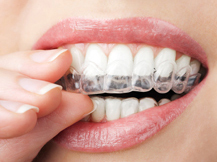 Custom-fit trays keep the whitening solution on the surface of the tooth to be whitened, and allow for only slight exposure of the solution to the sensitive gingival area. 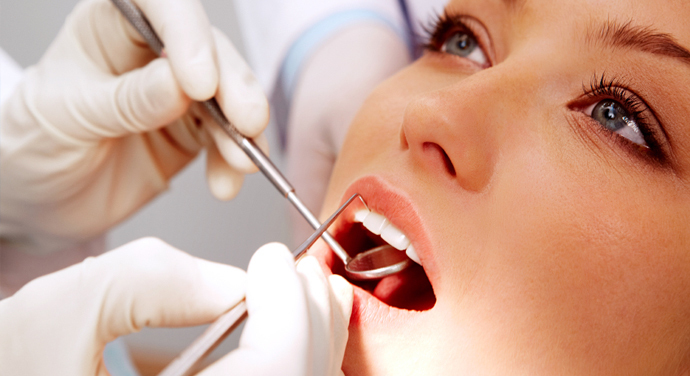 The cost of take-home whitening is considerably lower than in-office whitening.